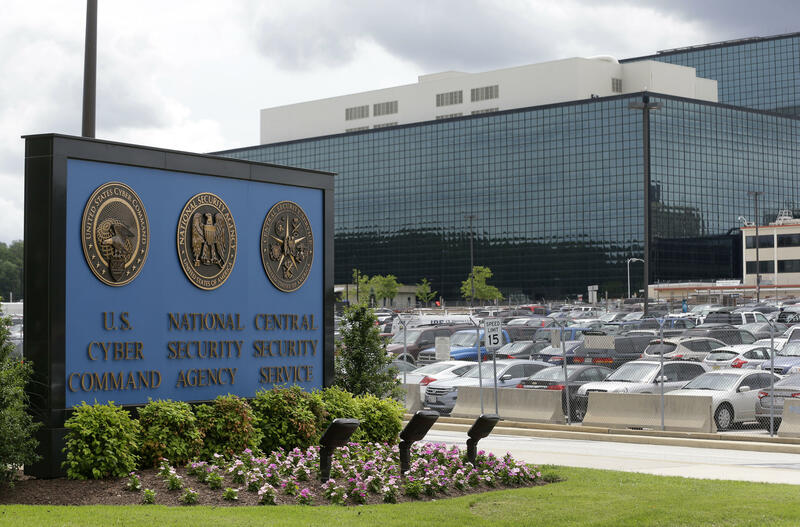 A National Security Agency contractor has been arrested and charged with allegedly compromising highly classified computer codes, CBS News confirmed Wednesday. The suspect has been identified as Harold Thomas Martin III, 51, of Glen Burnie, Maryland, the Justice Department revealed in a release Wednesday. CBS News Justice and Homeland Security correspondent Jeff Pegues reports he was a Booz Allen Hamilton employee. Martin, who was arrested on Aug. 27, has been charged with “theft of government property” and “unauthorized removal and retention of classified materials by a government employee or contractor,” said the Justice Department after the complaint against him was unsealed Wednesday. Pegues reports that even though Martin has been arrested and charged, law enforcement sources say investigators are still not confident that all of the U.S. secrets the suspect allegedly stole have been accounted for and recovered. In addition, law enforcement sources say they are trying to determine whether anyone else was involved. According to the court papers, Martin admitted he took the documents. But his attorney said there is no evidence his client intended to betray his country and he has devoted his entire career to serving and protecting America, Pegues reports. Martin could face up to a year in prison for the unauthorized removal and retention of the classified materials and 10 years in prison for stealing government property. He appeared in court on Aug. 29 and he remains detained, the Justice Department said. This comes three years after Edward Snowden, a NSA contractor who also worked for Booz Allen Hamilton, leaked top secret U.S. government documents from the agency. CBS News’ Justice and Homeland Security correspondent Jeff Pegues contributed to this report.